Would you like your garden to be redesigned? At Bamboo Landscapes, our landscapers in Poole will transform your existing garden into your perfect outdoor space. Our team of professional Poole landscapers are the best around and will work with you to create something truly special. When it comes to designing your dream outdoor space, it pays to hire the professionals. Our landscapers in Pool will save you time and money and can guarantee results that will make you the envy of your neighbours. A beautiful garden that you love adds many benefits to your home. It is a perfect area for children to play in, for entertaining friends, cooking barbeques and relaxing. An attractive garden will also increase the value of your property. By choosing the Poole landscapers at Bamboo Landscapes for your landscaping needs, you will receive a picturesque garden that is tailored to your tastes and in-keeping with your home. 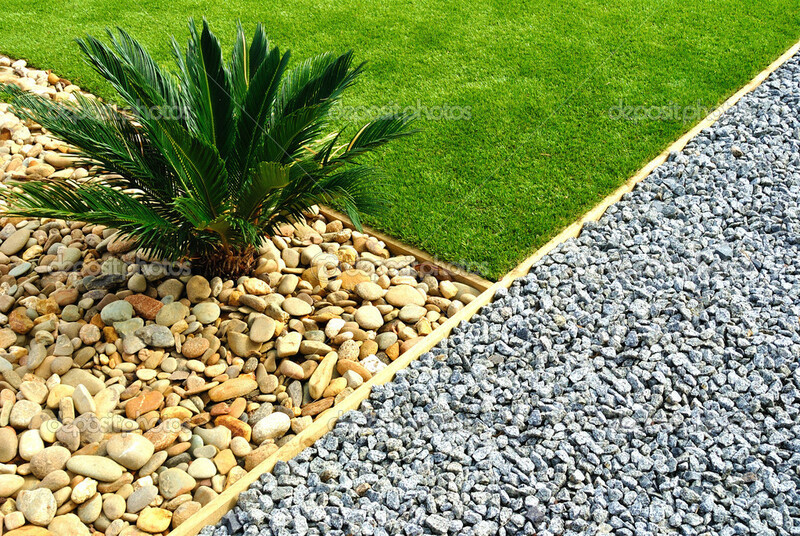 Hard landscaping refers to the structural materials we use to build your garden, like timber, gravel, brick and stone. These features not only define the aesthetics of your soft landscaping but serve to function as an effective border that frames your garden to create a picturesque little vista. Our Poole landscapers only use the highest quality materials to build permanent features in your garden. These materials are available in a variety of colours, which can match the plants in your garden or the colour of your property. If you are seeking a garden that is bursting with vibrant colours, wonderful aromas and teeming with wildlife, then our landscapers in Poole can help. 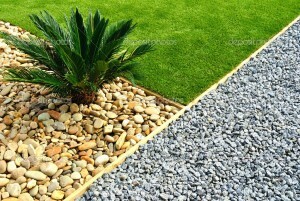 Soft landscaping refers to the semi-permanent materials our landscapers use for producing gardens. These materials are living objects like plants, vegetation and trees. If you want a garden full of greenery: trees such as conifers, elms and oak trees will create a traditional English looking garden. For a more vibrantly coloured garden: flowers like roses, tulips, carnations and irises will add brightness to every outdoor space. Why choose our landscapers in Poole to redesign your garden? If you are seeking reputable landscapers in Poole, there is only one name that you need to remember – Bamboo Landscapes. As a company, we have established ourselves as a name that can be trusted to deliver unbeatable results. With more than a decades’ worth of experience, we have helped many homeowners construct gardens that are picture perfect for their needs. To see examples of the projects our landscapers in Poole have completed, view our gallery. 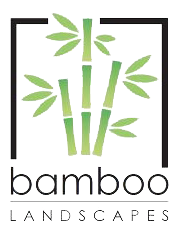 For expert landscapers in Poole, contact Bamboo Landscapes today on 01202 805882. Let us create a bespoke garden you will love.